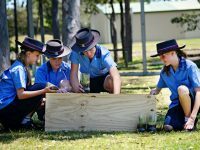 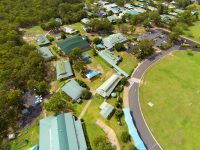 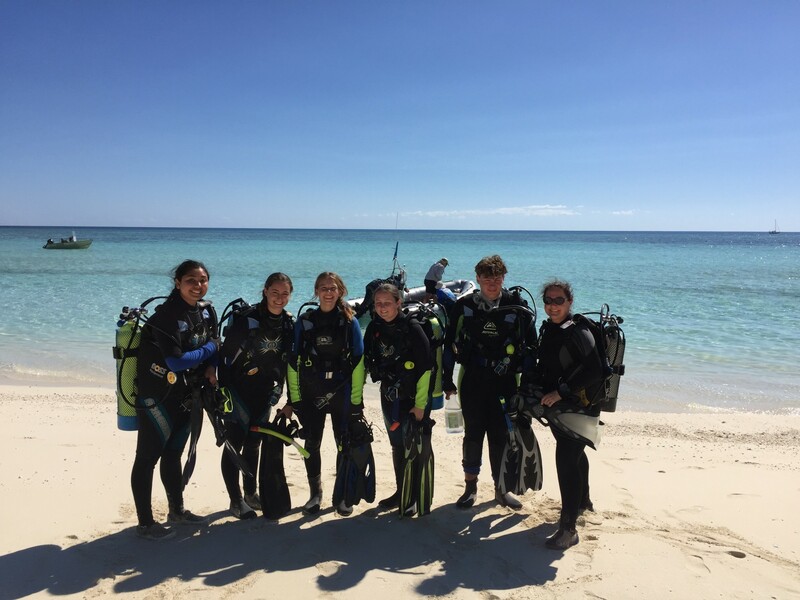 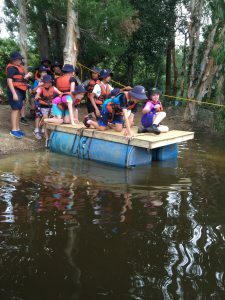 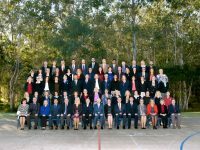 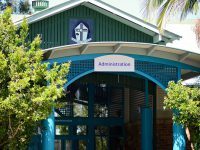 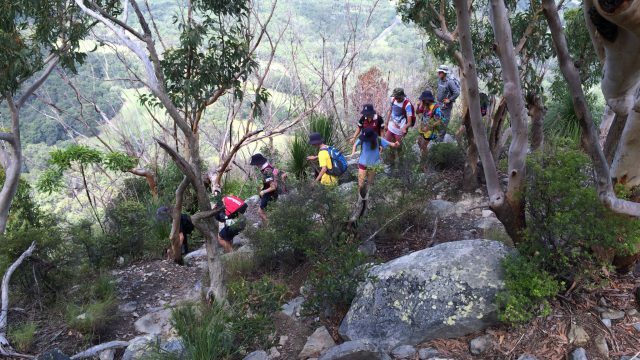 Fraser Coast Anglican College has a unique and sought after Outdoor Education Program, a program that is specifically designed to cater for all students’ needs. 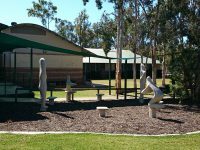 Our philosophy has been to remain true to the ideals of delivering a comprehensive, sequential and progressive program that challenges students year after year. 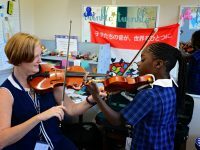 Our program promotes opportunities for students to forge new relationships with peers, friends and teachers. 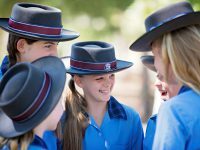 It encourages students to break out of their daily routine and be themselves whilst promoting strong values.